Integrated saddles usually have a specialist interface that beds down onto a peizo transducer system. Whilst the crown of the saddle is conventional design, the base of the saddle often involves complex shapes. 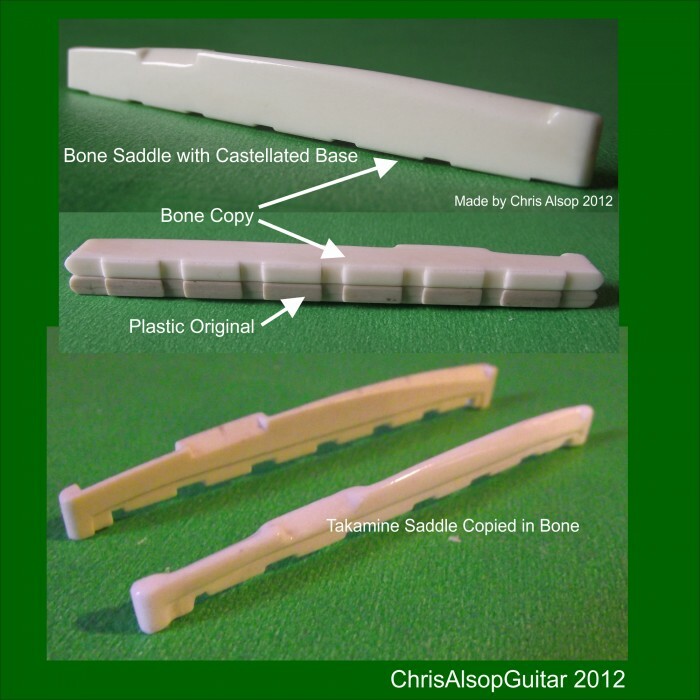 This item is the production of a copy of a saddle with a complex base. 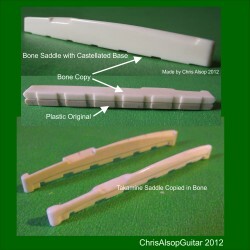 The photograph shows a typical example where the saddle base adopts a different thickness to the top of the saddle.